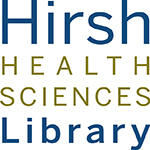 Welcome to Tufts – and welcome to the Hirsh Health Sciences Library! We are so glad you’re here! Have a question? Drop by the Service Desk on the 4th floor or chat to the librarian on call. 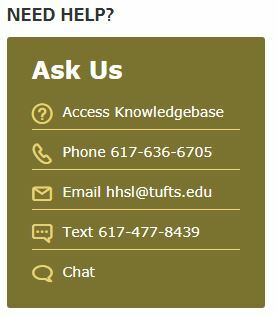 Need help with research, obtaining materials or want to learn a new research skill? Schedule an appointment with Amy LaVertu, your librarian liaison. 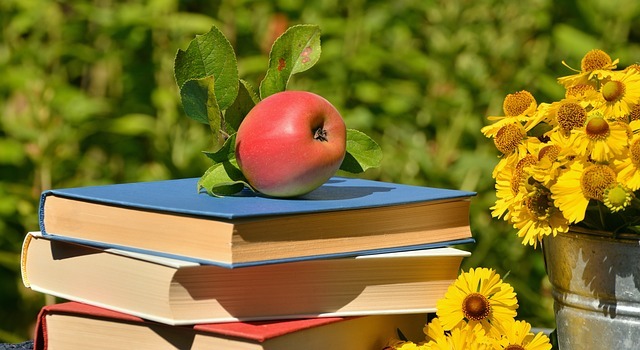 Want to familiarize your self with a wide-range of nutrition-related resources? Check out our Nutrition Resource Guide. Time to improve your research skills or learn how to work with data ? Sign-up for a workshop or attend a drop-in session. We wish you a most fabulous Fall semester and hope that you will explore the wealth of resources available to you at Hirsh. Welcome! Tagged with: friedman school • nutrition • orientation • welcome!